I want to start my review by reflecting on how for years so many women have struggled in silence, trapped in abusive relationships or in bad situations that seemed impossible to escape. I’m very proud to be a woman in this day and age because every day I see more women coming out to fight and put a stop to the injustice. This female movement is powerful, and it keeps growing by the day. 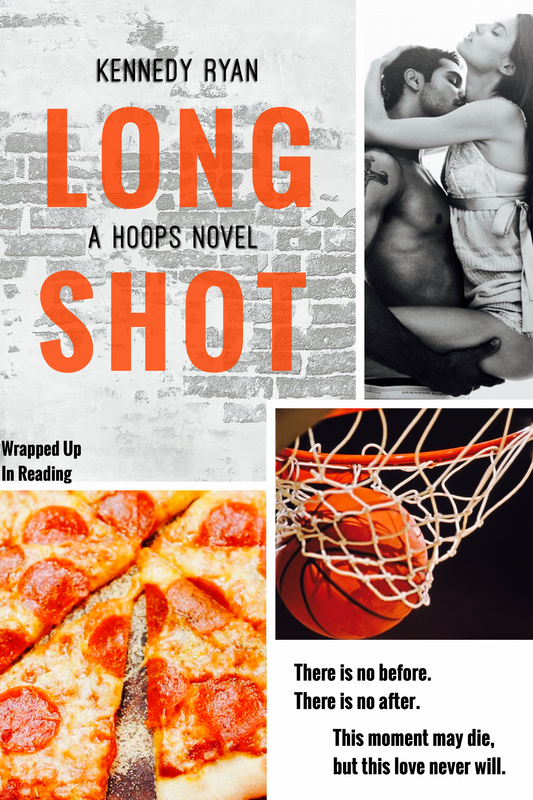 Long Shot is part of this campaign because it’s a story that gives hope, strength and inspiration, about how you CAN do it, you CAN escape, change, and even help others, even through your own suffering. Don’t let the pain and the hurt define you. You are more, you deserve more. This is truly an important and beautiful story. One night at a sports bar a boy meets a girl. Both full of dreams, both with a bright future ahead. Their chemistry undeniable, but their attraction cursed by very bad timing. August never forgot about the beautiful Iris. Other than playing basketball he’s never wanted anything more than to be able to kiss her lips. And Iris saw in August’s eyes everything she’s always wanted but her heart belonged to another, at least she was fooled into believing it did. Throughout the years, pain and darkness descended into Iris’s life. The once full of life and strong-willed girl had slowly disappeared, but inside her heart, there was a tiny light of hope, fueled by love and hope of finding herself one day again. No matter the time, the money, or the fame August never stopped loving Iris. 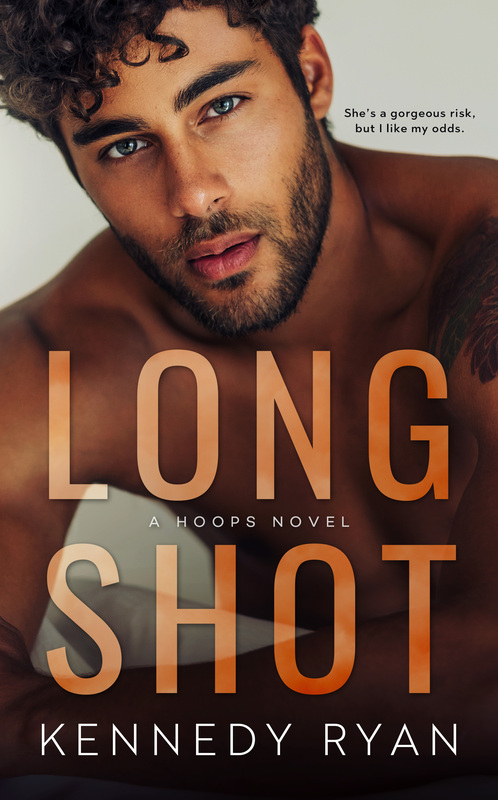 Will their timing ever be right, or will they both always be afraid to finally take the shot? This book truly felt like a gift. I loved it beyond measure. It was perfect, it was cruel, it was raw but so beautiful.